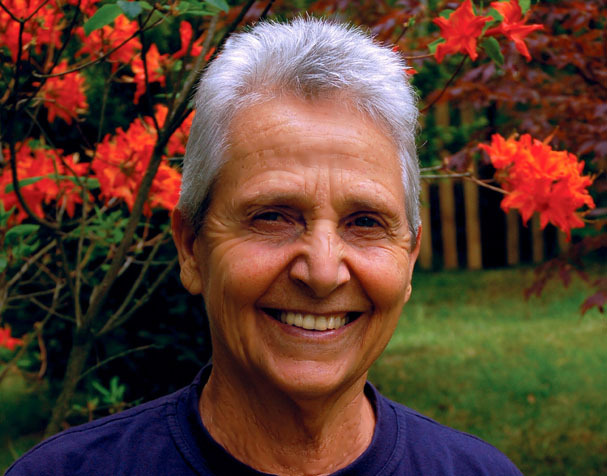 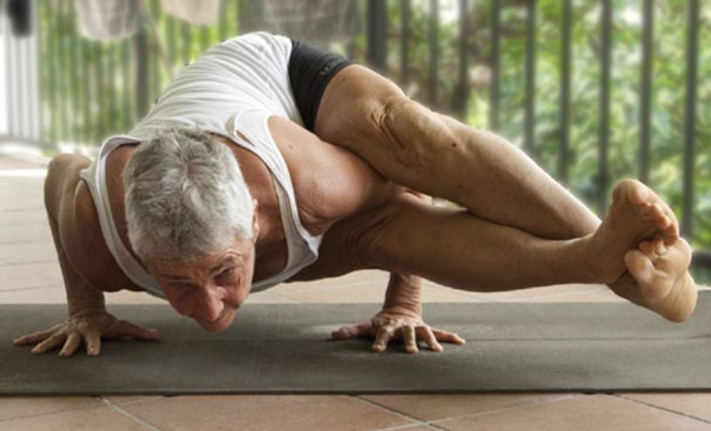 One of the world’s foremost yoga teachers, Nicky Knoff, is giving a free talk at our Centre on Friday 4 March ahead of several workshops she will teach the following week. 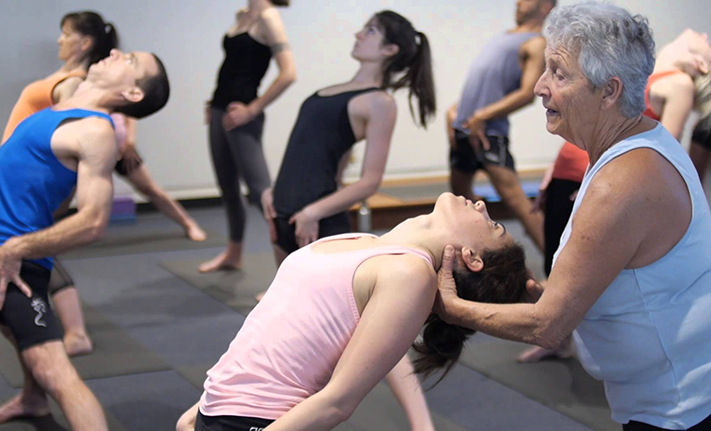 Take advantage of this rare opportunity to learn from a vastly experienced senior teacher. 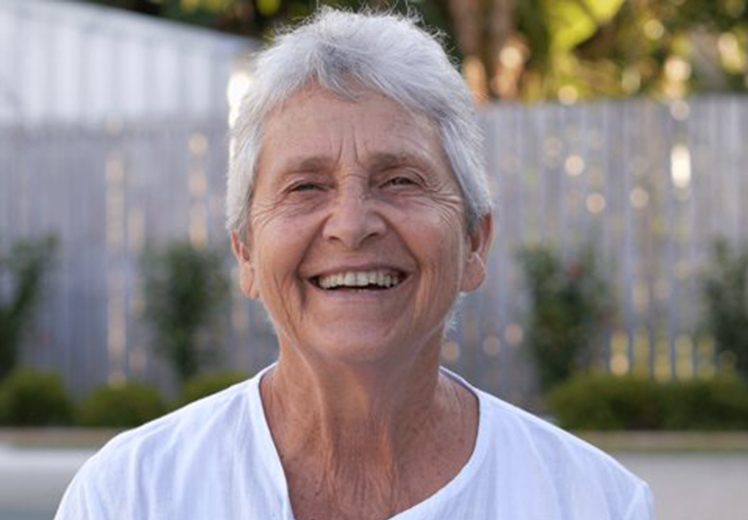 We are very pleased that Ashtangi Master Nicky Knoff from Cairns will be at our Centre on Friday 4 March, when she will be give a free talk about Knoff Yoga’s 5 Pillars of Practice.